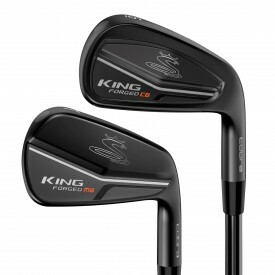 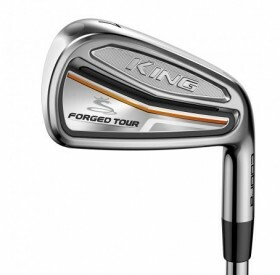 The King F8 Cobra Steel Irons feature both the E9 Face Technology and multi-material construction with tungsten weighting structure which are essential for a very long forgiving iron. 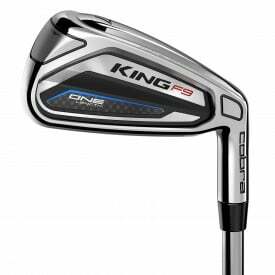 The long and mid irons have weights placed in the heel and toe, while their short counterparts have weights placed in the centre. 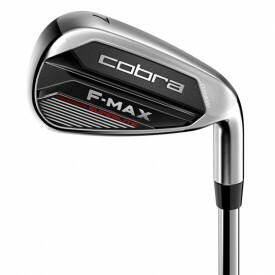 All versions, however, feature Cobra's largest unsupported face ever to date. 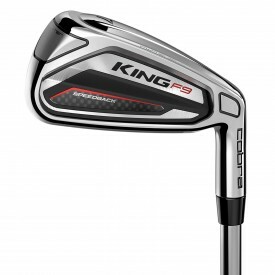 This helps create more flex at impact for greater ball speed and maximum distance. 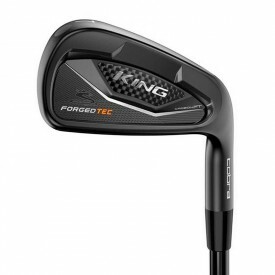 Available for custom fit with a variety of shafts and grip options. 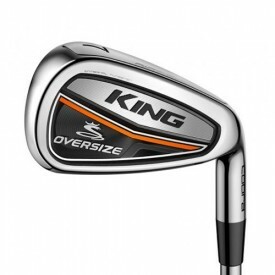 The Cobra Fly-Z XL Combo range with its deep undercut cavity, oversized face and wide rail sole make it a must for any golfer looking for the ultimate game improvement club. Also available for custom fit. 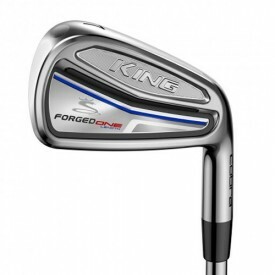 The range of Cobra Steel Irons also includes the new Cobra King Forged CB Golf Irons, Cobra King Forged MB Golf Irons, Cobra King Forged Tec Golf Irons and the Cobra King F8 Golf Irons.